For the first time, Ven. 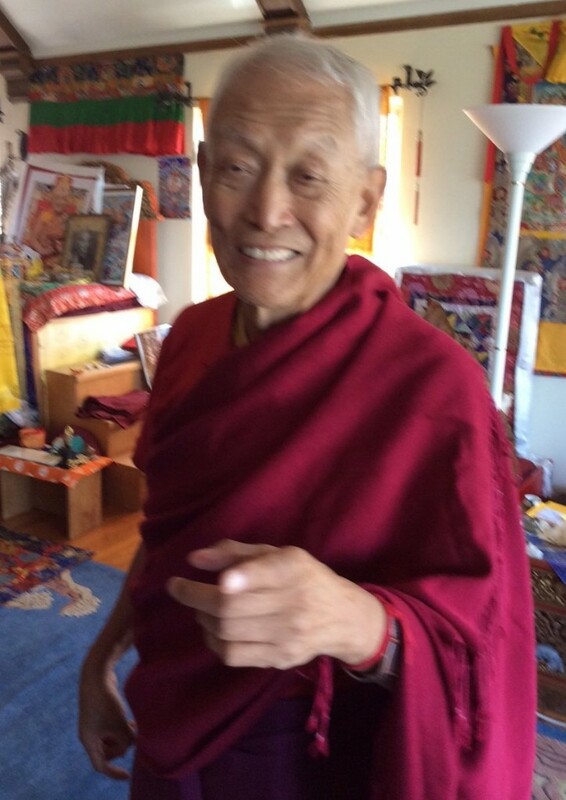 Lama Kunga Rinpoche will kindly bestow the empowerment of Vajravidarana, or Dorje Namjom in Tibetan, at Ewam Choden on Sunday, May 25, 2014, at 1:00 p.m. Vajravidarana is green and holds a double vajra. 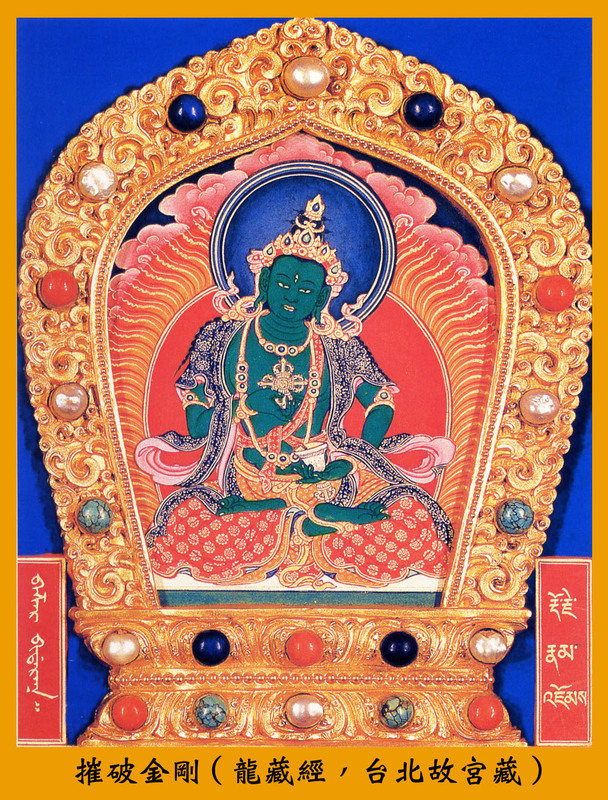 His practice provides powerful purification and cleansing of negativity and diseases. The requested donation is $30. 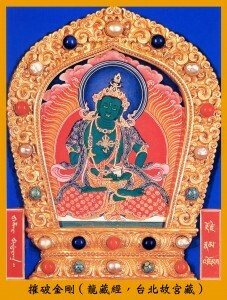 and dana to the Lama is separate. Please arrive early to register, and be considerate of neighbors when parking.